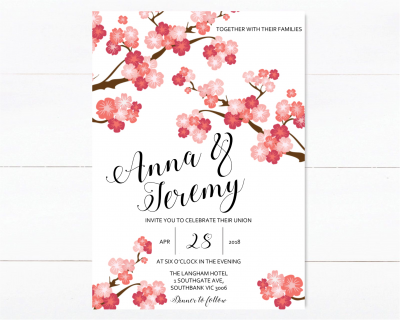 An oh so cute Red and white Cherry Blossom Invitation Invitation. 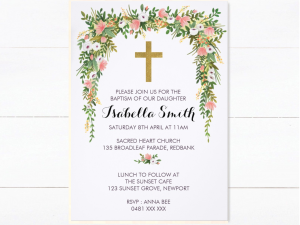 This invitation is for a download file which you can print at home or take to your local print store and print as many as you like. You will receive a download file which will be emailed to you in 1-2 business days. PDF file type – This is recommended if you are wanting to print at home or at your local print store on a4 / letter size paper. 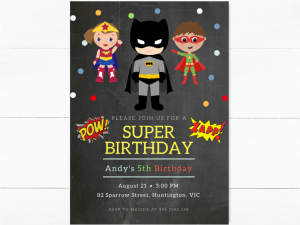 There will be 2 invitations per page. PNG file type – This is recommended if you are wanting to print on photo paper. 1. Purchase the listing, please ensure to include the following information in the notes section when checking out. 2. In 24 – 48 hours your invitation will be sent to you via email. 3. Download your file & print as many as you like. If you are printing on paper recommended to print on paper between 200gsm – 300gsm. 4. 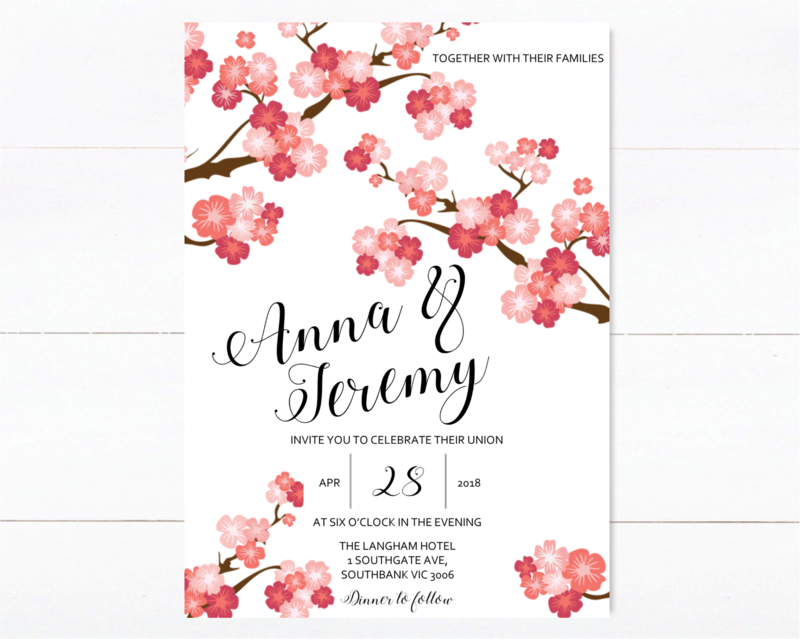 Cut to size & invite your guests. 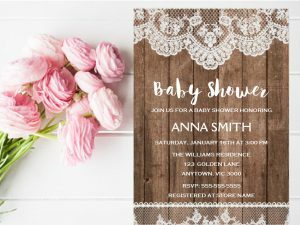 Wording on invitations can be change at no additional cost. Items are not to be resold & are for personal use only. Mahina provides wedding favours and branded gifts. 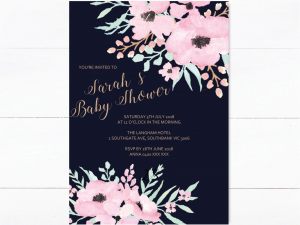 We specialise in wedding candles, honey favours, jam favours, tea and test tube favours, traditional bonbonniere, invitations, swing tags and stickers. We have a large range of favors and bombonniere. We also supply large corporate events, parties, conferences and make branded candles for real estate. When should I place an order? We recommend placing an order at least 1 month before your event. We can cater to quicker timelines if you send us an email.